Ramy Ashour prevailed in the all-Egyptian final of the $172,500 HH Sheikh Saad Abdullah Al-Sabah Trophy, The Patriarch Amir, Kuwait Open at Green Island in Kuwait to win his third PSA Super Series title of the year and confirm his status as the world’s number one squash player. 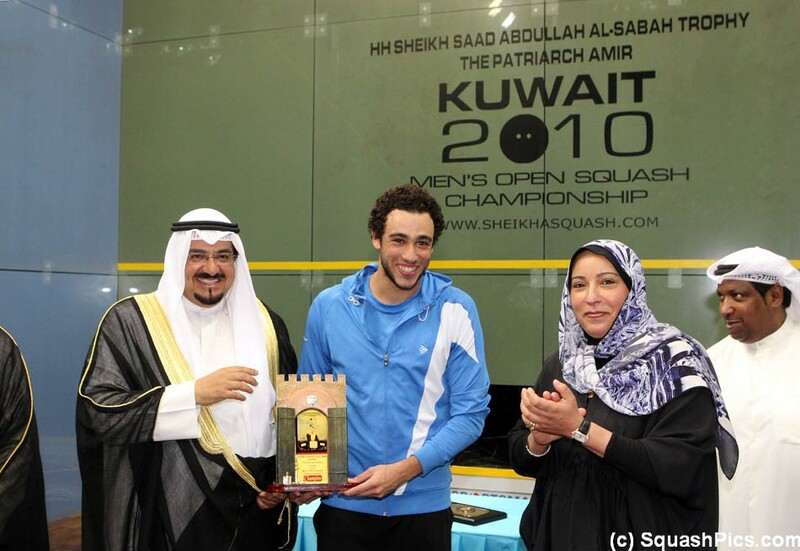 It was the fourth time in a row that the Kuwait final had featured Ashour and his illustrious compatriot Amr Shabana, the former world number one from Giza who won the World Open title on the same court last year. 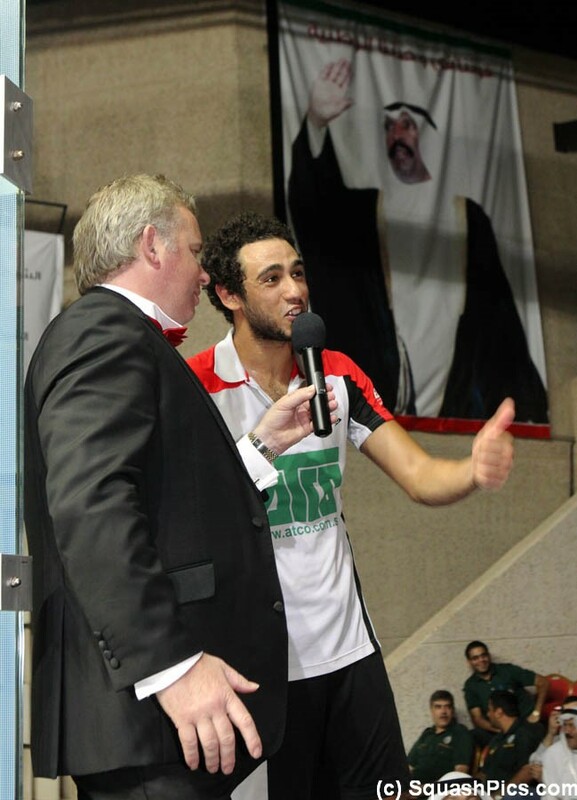 After dropping the first game, Ashour came back fighting to take the second – before moving ahead after saving a game-ball in the third to win the game on a tie-break. 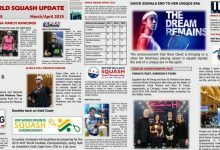 By now, the 23-year-old was flying – and conceded just a single further point before clinching his 9-11, 11-4, 13-11, 11-1 title triumph after 45 minutes. 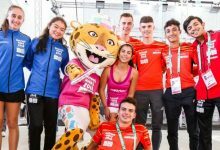 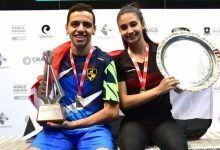 The win was a ‘leveller’ in two ways – firstly it levelled the pair’s Kuwait clashes to two-all, but it also brought Ashour and Shabana’s career head-to-head tally to eight wins apiece! 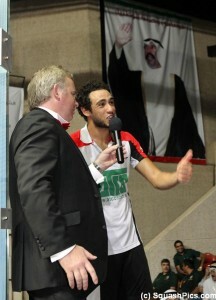 “The whole week for me was very tough, as I played a lot of strong players which I had to be solid in front of, otherwise I wouldn’t have made it to the final – and these matches give you experience and a lot of confidence in your body and mind,” champion Ashour told www.squashsite.co.uk after receiving his trophy from tournament host Sheikha Fadia Al-Sabahand Sheikh Ahmad Al-Abdullah Al-Sabah, the Minister of Oil & Minister of Information. 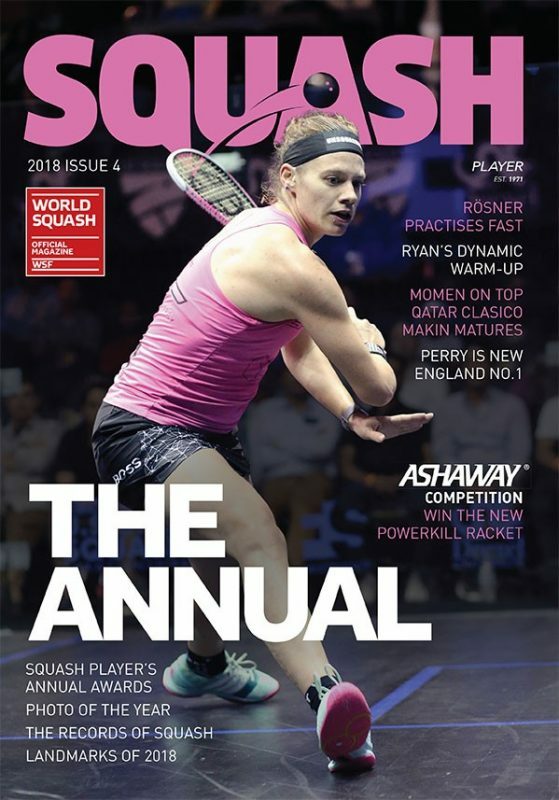 “Tonight’s match was different as I had to push myself for another day against a four times World Open champion, which makes it very special to have a win over him. 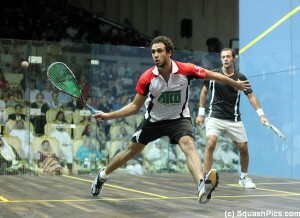 He is great player,” added Ashour, who now boasts 18 PSA Tour titles from 30 final appearances. 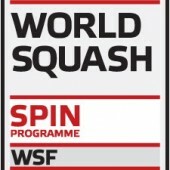 “I think we both pushed in the first three games really hard so one of us had to take the high way in the fourth and luckily it was me. 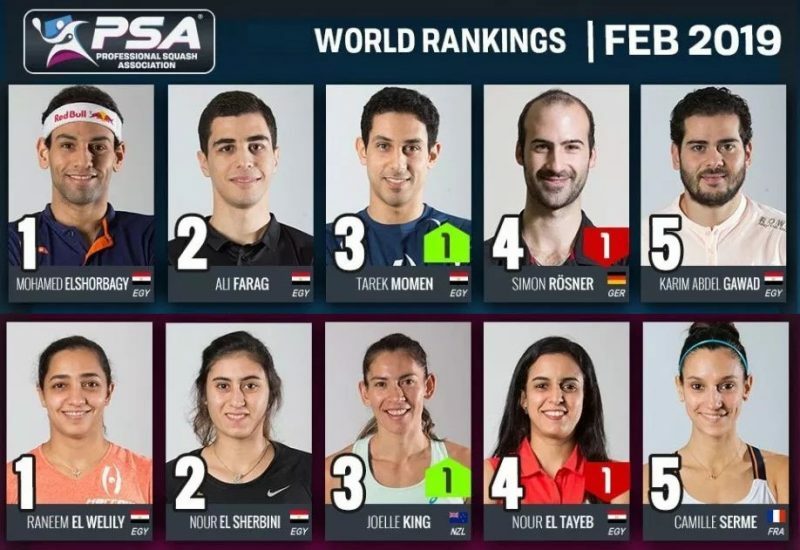 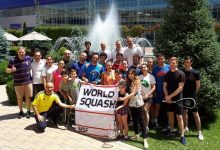 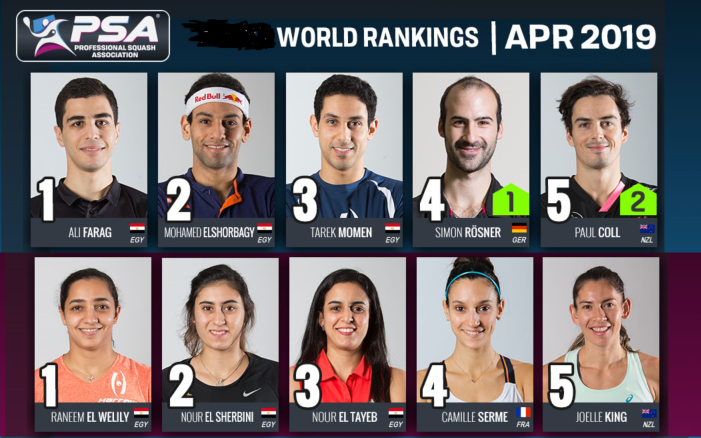 The victory assures Ashour of top billing in next year’s ATCO PSA World Series Squash Finals in London after building up an unassailable 210 point lead at the top of the latest 2010 PSA Super Series Rankings – with two 2010 Super Series events still to go. 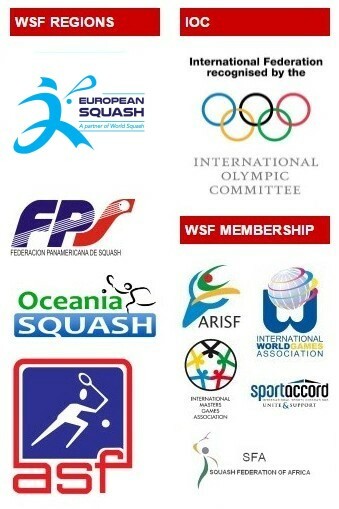 The top eight players in the list will compete in the PSA’s flagship event at The Queen’s Club. 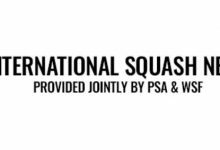 England’s Peter Barker has now overtaken Australian David Palmer to claim a place in the elite group – pending results in next week’s Qatar Classicin Doha, and next month’s final SS event of the year, the Punj Lloyd PSA Masters in Delhi, India.